The choice was between Liza and Evgenia, not Stanislava. Liza definitely deserved 3rd spot. her score at international competitions is higher and she has 3A. There are two explanation:either RusFed is corrupted and this decision is dictated by favoritism or they are just sincerely rooting for Evgenia and totally ignored bases of fair sport. Anyway I feel sorry for Liza and wish her not to give up. Honestly RusFed is a joke. This is such a difficult season for Alina, Liza and Sofia and Federation just adds more anxiety. I feel so sorry for girls. StSq is perfection! Brilliant program! Wow! 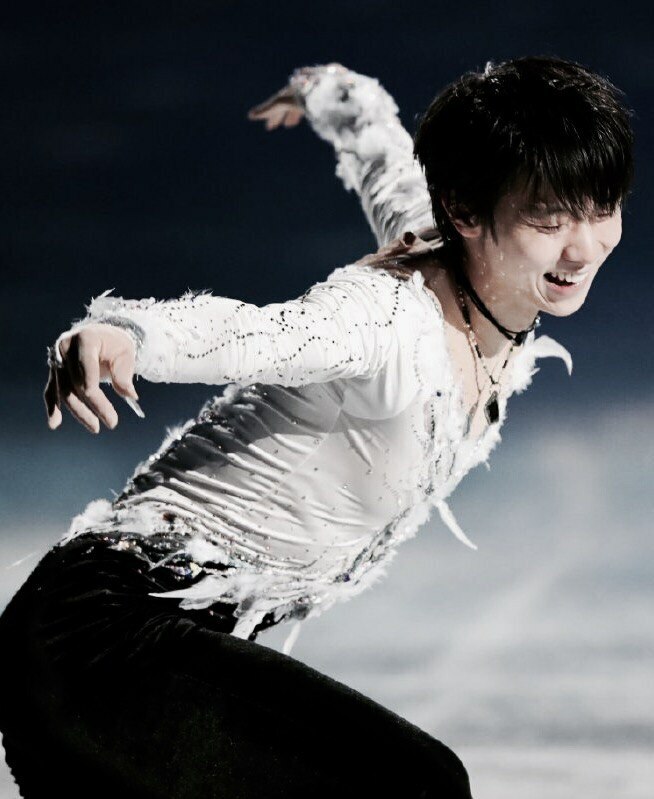 Yuzu's costume is so beautiful! OMG! Breathtaking... He is the miracle! Wow Petr won! Well deserved! Well done Tomoki! He's got nice flexibility. Petr Gumennik was really good, impressive! These two look so cute and beautiful!